Evansville, Indiana is ideal for a weekend getaway, family get together, group tour, sporting event, small business meeting or large convention. Convenient location in the Midwest U.S.
Our Visitors Center is located in the Pagoda along the beautiful Ohio Riverfront. 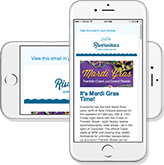 We are well stocked with brochures for all area attractions, and our staff will be happy to assist you in planning your visit. Come visit us if you are looking for Evansville postcards or souvenirs. 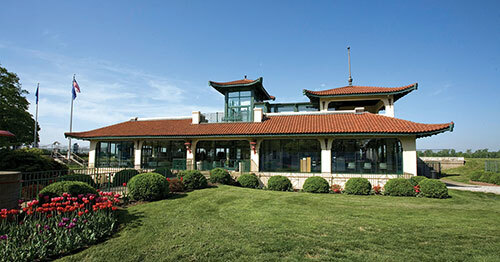 Located at The Pagoda on the riverfront, next to Evansville Museum of Arts, History & Science. Download your free Official Evansville Visitors Guide here. Make plans now to visit Evansville!